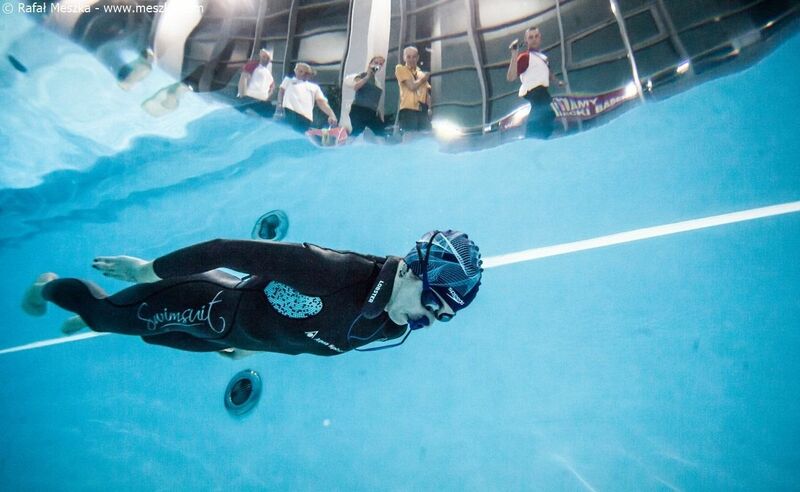 XIV Polish Freediving Pool Championships with Lobster! 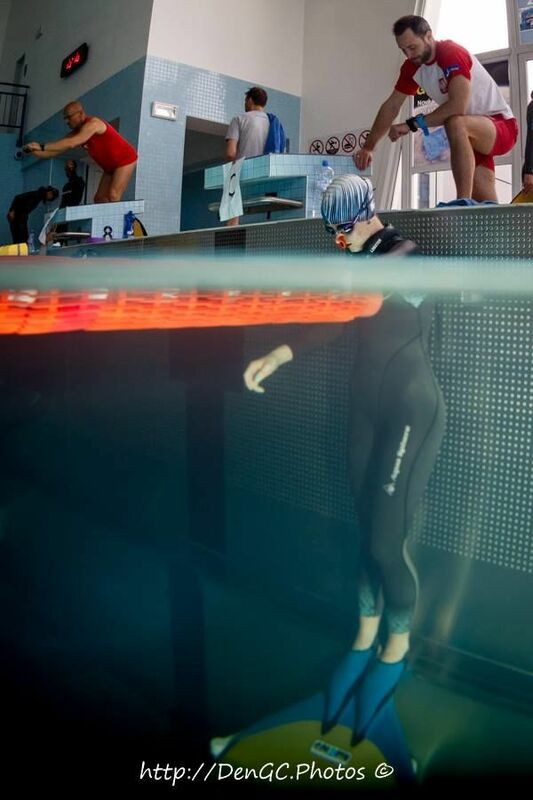 XIV Polish Freediving Pool Championships! 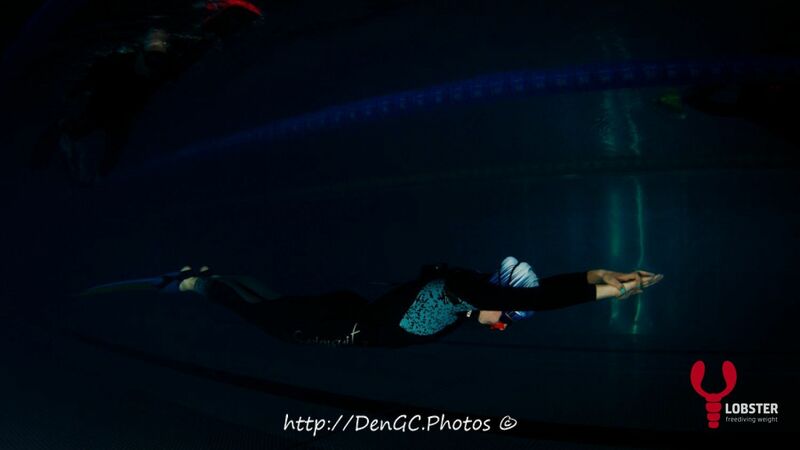 St. Petersburg White Nights Freediving Cup 2017! 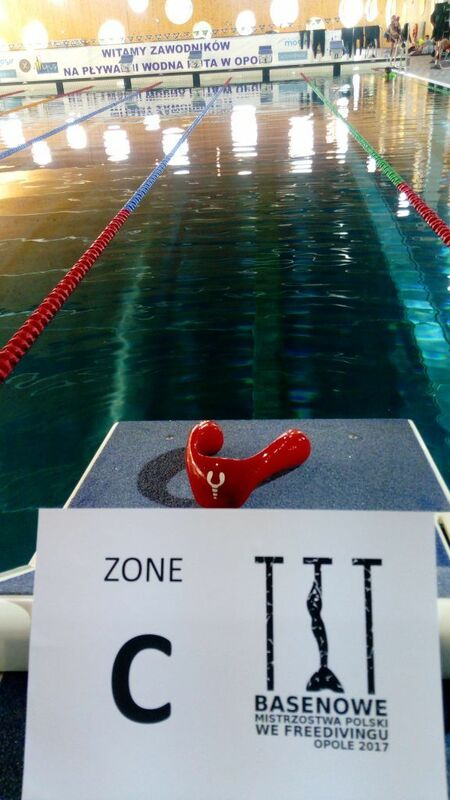 New WR 205.97 by Goran Colak on the 5th Apnea Indoor EU Championship. 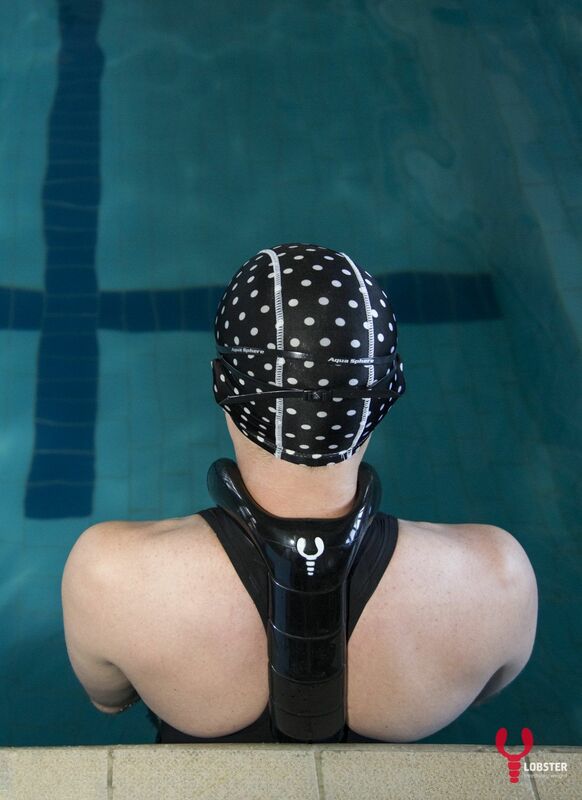 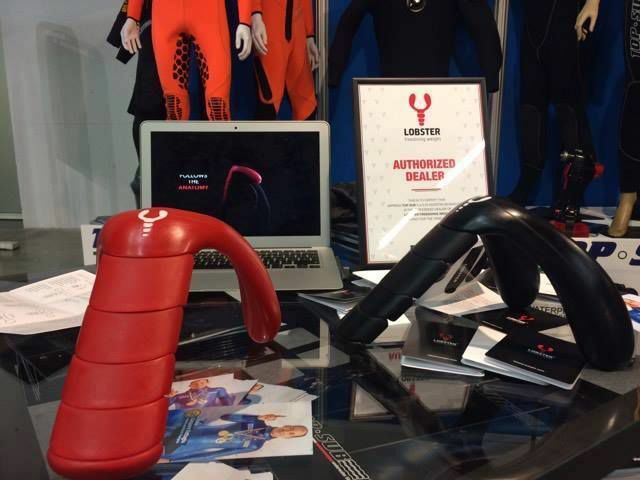 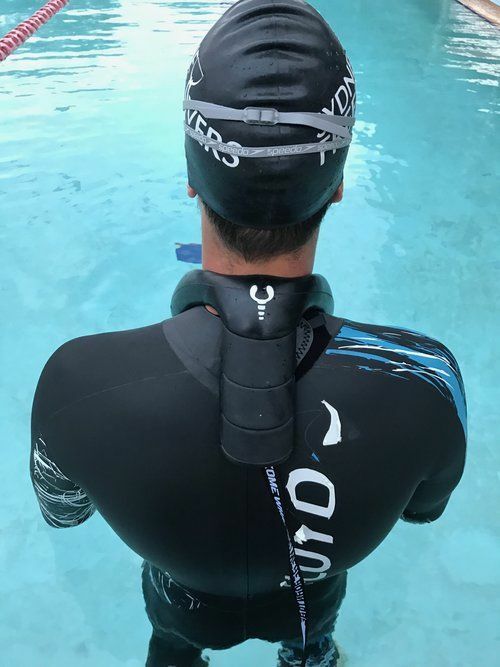 Lobster freediving neckweight review, by Jack Hatfield. 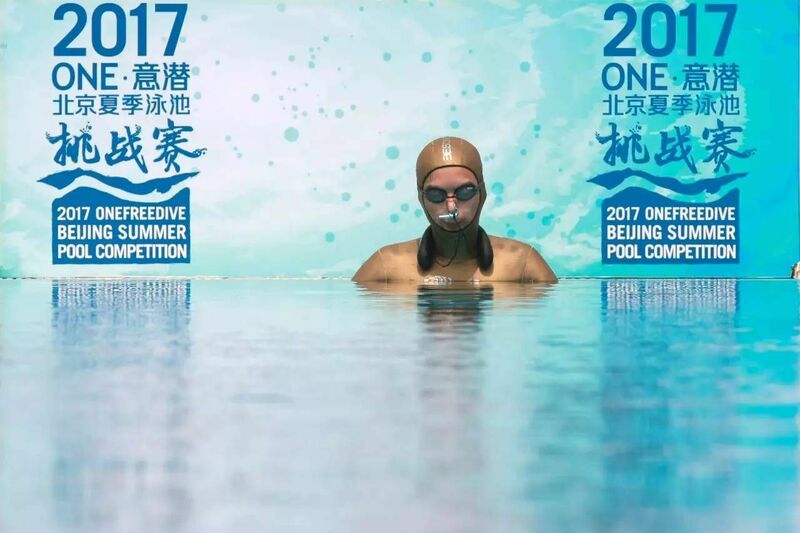 AIDA Ukrainian Freediving Championship 2017 Review. 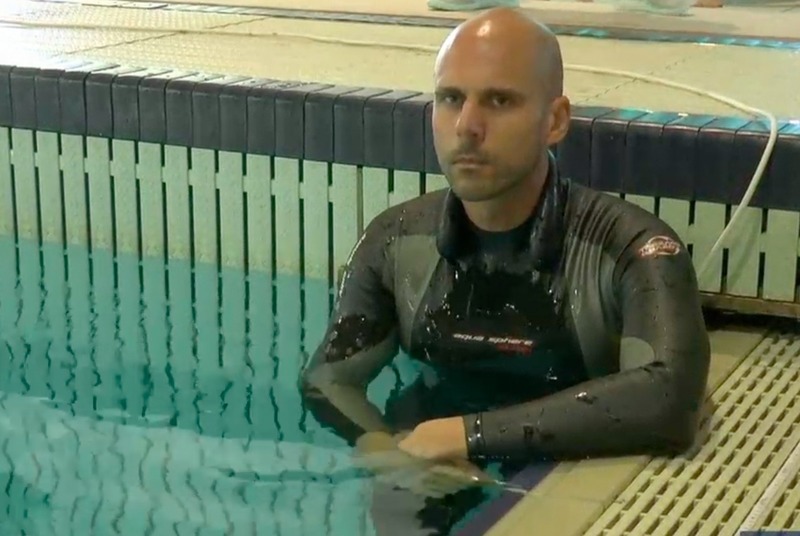 Ukrainian Freediving Championship 2017 with Lobster! 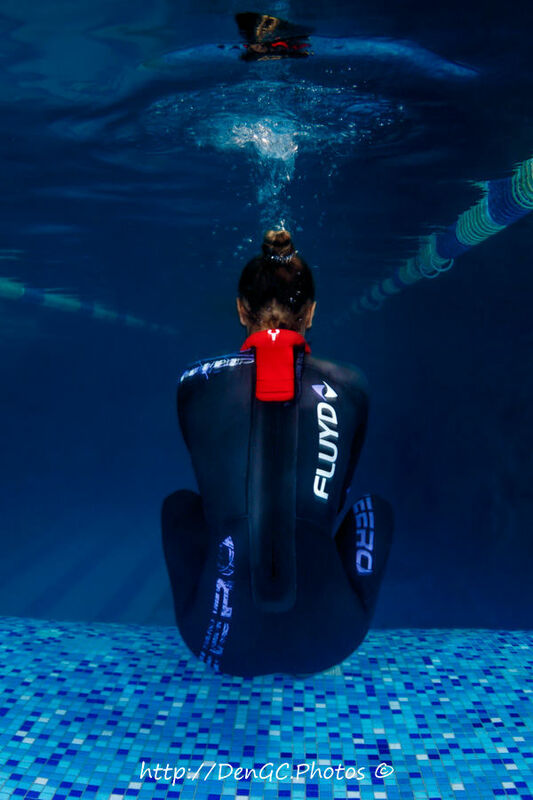 The Silesia Freediving Pool Cup 2017! 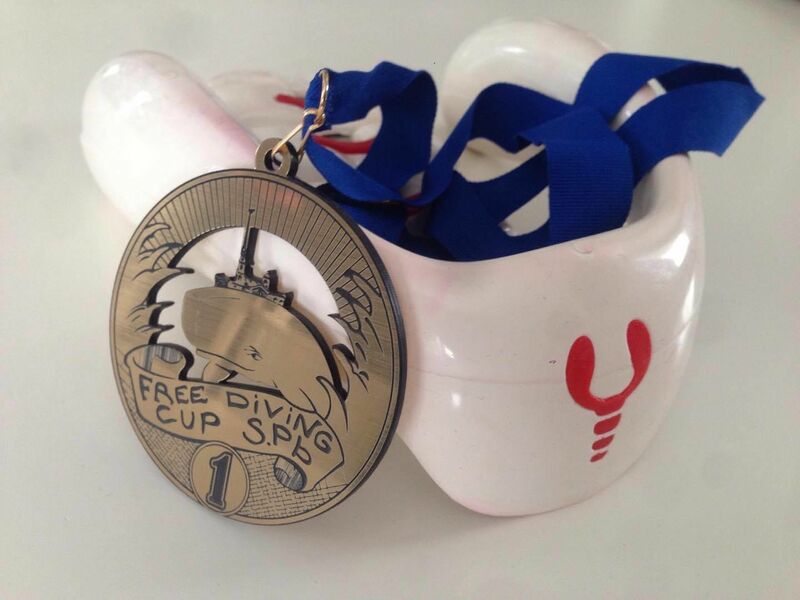 Annual Kiev Freediving Cup 2017!